How's it going everyone?' 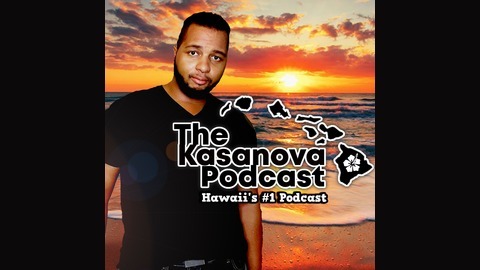 Mekel Kasanova here,"Hawaii's Favorite Content Creator" , Host of Hawaii's #1 Podcast,"The Kasanova Podcast" where you will find the best interviews, gaming, tech, news, politics and more from Hawaii shared around the world.... 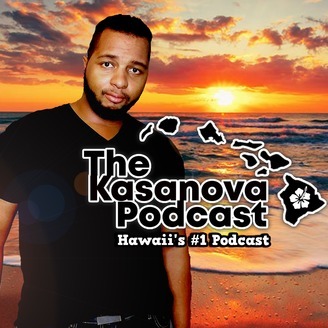 So sit back and enjoy the podcast!! !